Basically: we’re asking people to take hilarious, creative, interesting, ridiculous (PG-13) pictures with a Pop’s Koozie featuring recognizable DC landmarks/well-known locations. 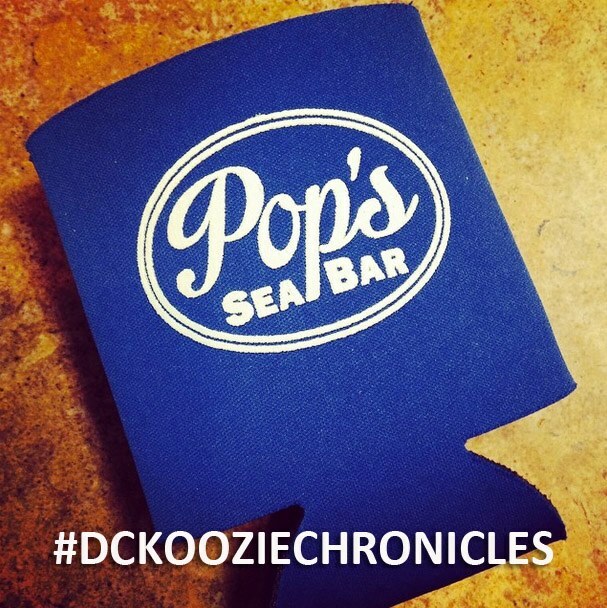 They need to post it to Instagram or Twitter with the hashtag #DCKoozieChronicles and tag Pop’s (@PopsSeaBar). We will gather the photos and create a FB album. The picture with the most “likes” will win a Free Beer for Life Membership.